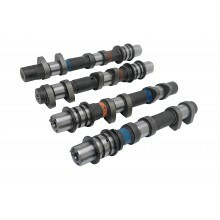 This range of Kelford Camshafts suit the Subaru WRX STi EJ257B dual AVCS engine and feature the same successful lobe designs used on the earlier engines. The dual AVCS on this engine gives another tool to the tuner so power and driveability are optimised through the entire operating range. This Kelford range of camshafts feature a very new camshaft design technology we term 'ICE'. This design technique results in a combustion efficiency gain for these engines. No other aftermarket camshaft company offers this approach. These cams are easily identified by the triggers on the rear of the cams. 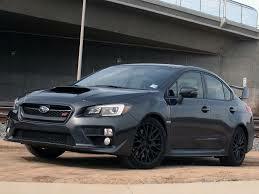 Custom cams for Subaru EJ257B WRX STi engines with DUAL-AVCS (2008 - Current).